WDW Radio Week in Review for 7/22 & POLL on Storybook Circus SNACKS! Show #284 : Week of July 22 – Christmas in July – It’s a Wonderful Shop, Stories of Walt and Christmas, Trivia Contest and more! 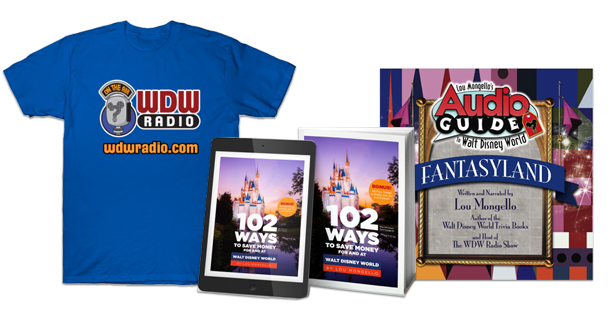 WDW Radio Live – July 25, 2012 – Disney Visa, Lion King, Storybook Circus, and More! What would an EPCOT Holiday Parade look like? Help us “Imagineer” one! How do you shop for the holidays in Disney? Check out these FUN and out-of-the-way holiday spots that are definitely worth checking out! What is it like to be Beci Mahnken? Kids & Teens writer Annika checks it out! D23 Expo 2013 Ticket News! What is it like to run 12 marathons in 12 months? Check out Joseph Kolinsky’s story! WDW Radio Cruise 2.0 News: Flag Contest!! What is the Disney Family Museum like? Read Anthony’s post for a virtual tour! August 4: Pacific Northwest Mouse Meet– LIVE Box Event!! 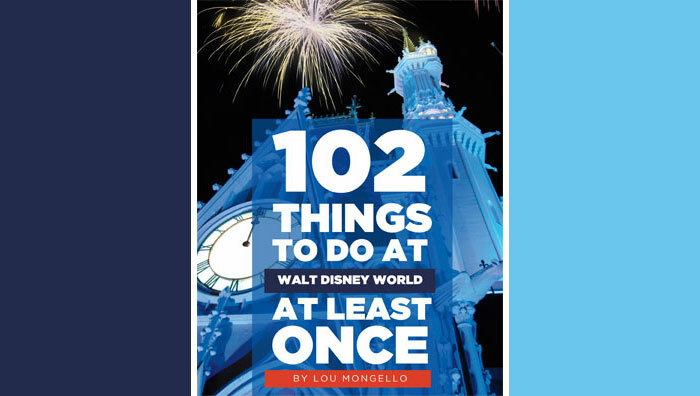 September 30: 1st Annual WDW Radio E-Ticket Weekend! Final week of celebrating Christmas in July on the blog, with posts on how to spread Disney holiday magic back home! Were you watching carefully? How did Lou caption this picture he posted this week? Post your answer in the COMMENTS below! As Lou discussed in this week’s newscast (see video link above), construction continues at Storybook Circus. He, Glenn, and Scott brainstormed what kinds of snack foods they would love to see sold at Storybook Circus. Share your thoughts about the kind of snacks you would like to see sold in the poll below! What kind of snack item would you most like to see in Storybook Circus?